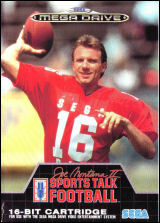 Joe Montana II Sports Talk Football	Contribute! 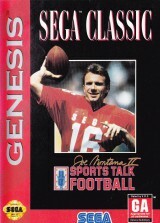 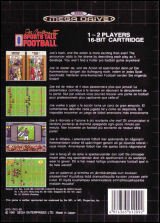 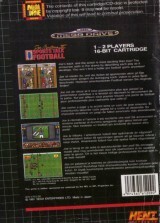 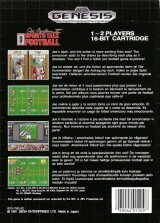 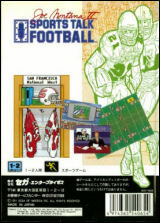 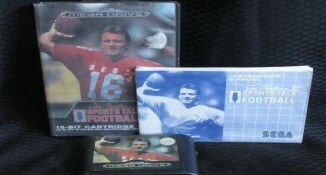 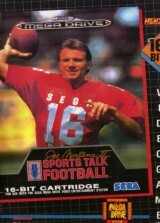 Joe Montana II Sports Talk Football (Sega Classic)	Contribute! 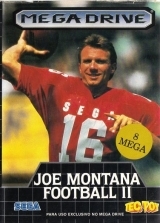 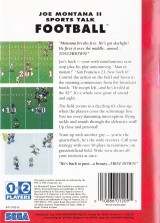 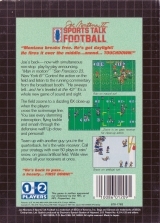 Joe Montana Football II	Contribute! 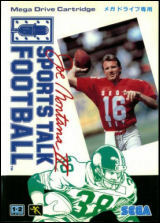 Joe Montana Football II: Sport Talk Football	Contribute! 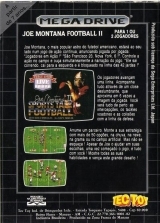 Joe Montana II Sports Talk Football (Rental Version)	Contribute!